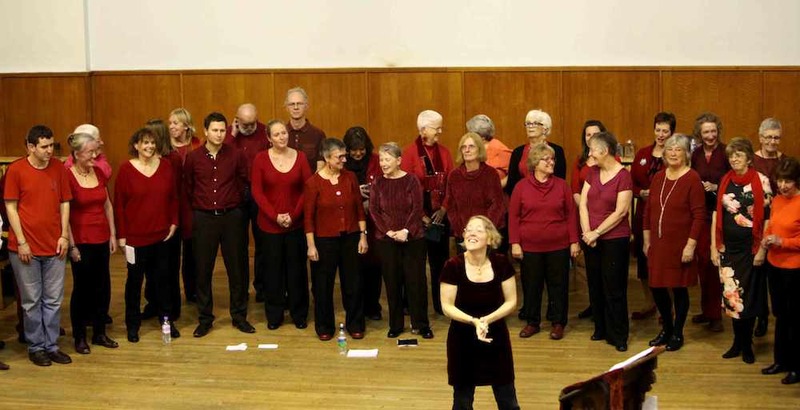 Description: Natural Voice Community Choir. Acappella 3-4 part harmony. World Music eg African, Eastern European, Gospel, folk, jazz, etc. 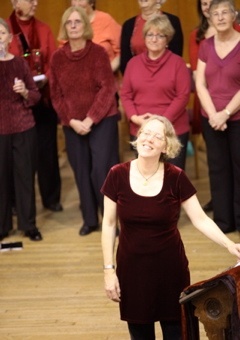 Informal and fun, occasional concerts. Information for prospective new members: We meet at Salvation Army Congress Hall, Armada Way, Plymouth PL1 1LD. New members welcome to join at beginning of term - free taster session, no audition.